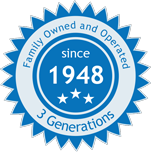 What are Swarovski Patina Coatings? What are Swarovski Patina coatings? What do Swarovski Patina coatings look like? We find that designers are curious on a nearly daily basis about the concept, aesthetic and benefits and use of the Swarovski Patina coating, so let's see if we can't demystify it. Swarovski released a new type of coating for their Pre-Season Fall/Winter 2015/16 innovation launch. This new Patina coating was unlike any coating Swarovski had ever made before. It reflected the fashion trend of embracing past beauty, nostalgic authenticity and the value of the old while continuing to maintain the high level of Swarovski's modern glamour. The Crystal Patina coating offers a vintage or used look. All of the Patina coatings are applied to a crystal (diamond like color) giving almost a vintage mirror effect. The coating is not uniform; the application of the coating on some stones will be different from others. Some coatings may be darker because of a stronger coating density and some may appear lighter because of a lighter coating density. Each will have their own distinct pattern. There is beauty in this deliberate imperfection which allows every piece with the Patina coating to be unique. 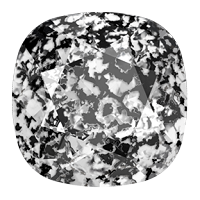 The Crystal Black Patina is a splatter antiqued black coating applied to crystal. Click here to shop Crystal Black Patina Swarovski crystals. 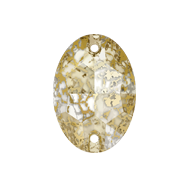 The Crystal Gold Patina is a splatter antiqued gold coating applied to crystal. 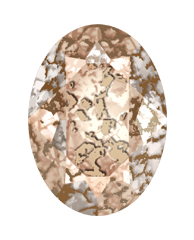 Click here to shop Crystal Gold Patina Swarovski crystals. 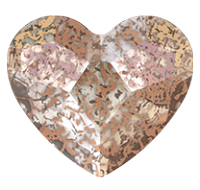 The Crystal Rose Patina is a splatter rose gold coating applied to crystal. Click here to shop Crystal Rose Patina Swarovski crystals. The Crystal Silver Patina is a splatter antiqued light silver coating applied to crystal. Click here to shop Crystal Silver Patina Swarovski crystals. 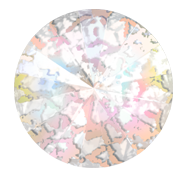 The Crystal White Patina is a splatter opaque aurora borealis coating applied to crystal. 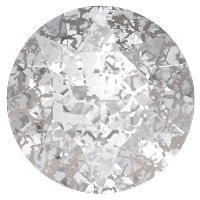 Click here to shop Crystal White Patina Swarovski crystals. The Patina coatings invite vintage style to meet modern appeal. The Patina coatings are a perfect way to get a vintage look in your designs while showcasing the high quality of Swarovski crystals. Imagine these crystals integrated with antiqued vintage jewelry or home décor (chandeliers, frames, mirrors). If vintage is the design aesthetic you are going for, the Patina coatings are for you! 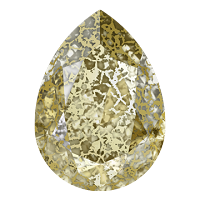 As of the date of this blog, Swarovski produces the Patina coatings in a range of products including flatback rhinestones, sew on stones, fancy stone, pointed back stones and pendants. Below are a few links to the most popular styles. To purchase any of the Swarovski Crystal Patina Coatings, please visit our website:www.HarManBeads.com. And if you still have questions about what they look like, please call our offices (1-800-BEADS-NY) and we will be happy to send you a sample.